Greetings Family; . Join your host Soke Haisan Kaleak and his co-host Salim al-Rashid Hanshi as we bring to you another edition of Making The Connection.We would like to know your thoughts on the following subject. "What is the best way to retain your technique and how important is form in your training?" 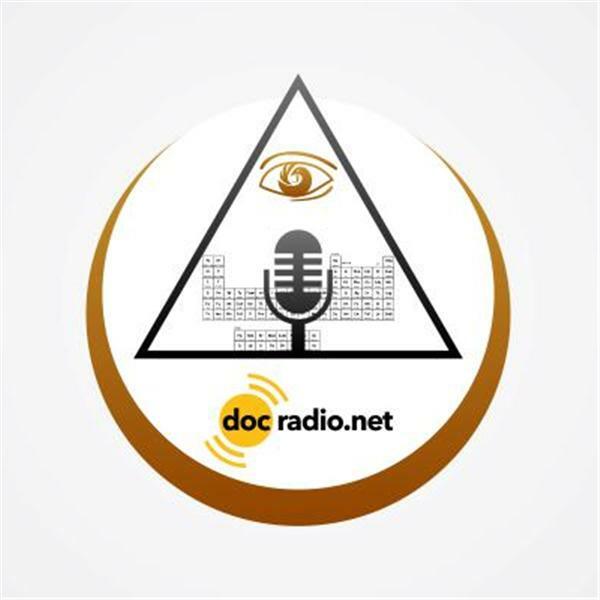 Join us on your browsers @Docradio.net or by phone at (646) 716-6825 at 8pm Friday 1/23/2016. Remember it could not be family without You!